Every fighter that has ever graced the mat carries with them a primary philosophy that guides them along their endless journey. 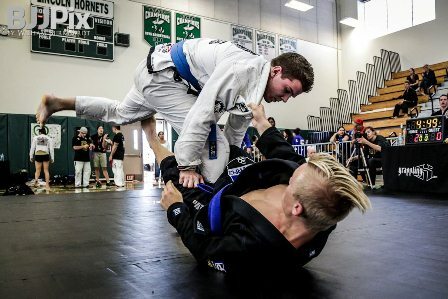 With only two years of participation in the sport of Brazilian Jiu-jitsu Clark Gracie Blue belt Harryson Franz has already developed a set of principles which has benefited not only his athletic pursuits but also his life outside the gym. With eight years of prior Kickboxing experience to his cred Franz’s transition to the art of grappling offered the young prospect a new exploration of growth in his quest to becoming a better fighter. It wouldn’t be long before this passion for his new found hobby would supply Franz with the essential components necessary for improving many areas of his life. Through the various scenarios he has come across each event has given Harryson a clearer perception of what this sport’s original intention was for its participants. In order to understand Franz’s philosophy you have to take an in-depth look into how the sport can positively change an individual. 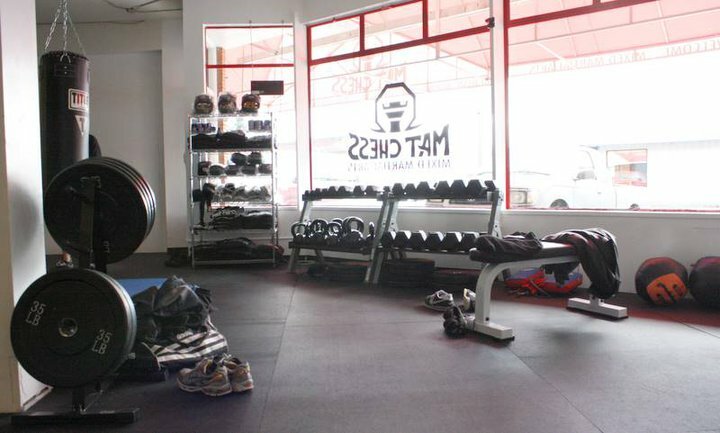 From a training standpoint its main focus centers on a martial artist’s development in physical, technical, and mental prowess. In order to advance in these sectors one must diminish their ego if they ever hope to uncover the infinite potential buried within them. Taking this mentality into each of his jiu-jitsu practices Franz has been able to keep an open mind about the flaws in his game which has only elevated his evolution as a grappler. 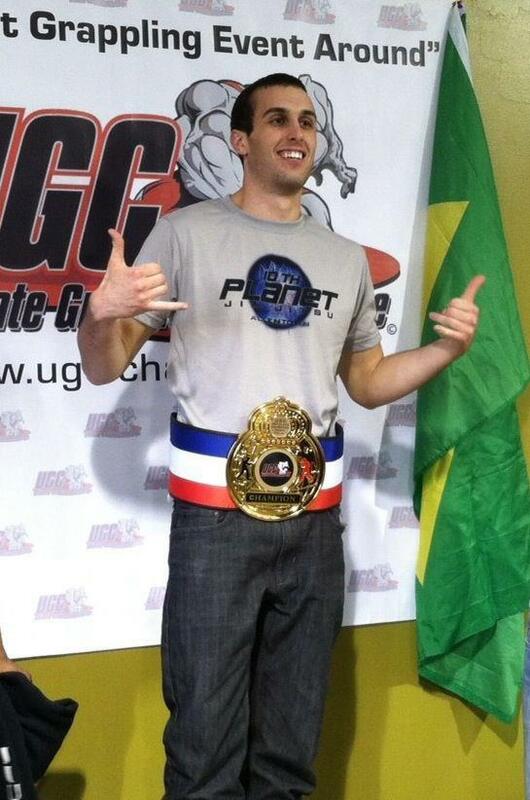 Even with dealing with the strenuous task of balancing a full time job and being a full time college student these obligations have done little to derail his jiu-jitsu ambitions in growing as a fighter. Fully committed to his craft it would only seem fitting of Franz to put his skills to the test in competition. Valiantly confronting each opponent through the victories and defeats each battle has helped molded the blue belt to becoming a stronger and better competitor for the future. These tools Harryson has acquired in his training and competition has allowed the 21 year old to transfer these lessons into his personal life. In Life one undoubtedly is faced with various hardships. Reflecting back on the tough hurdles he has undergone in Brazilian Jiu-jitsu it has aided Franz in better handling the issues he may have to contend with on a daily basis off the mat. No matter what predicament he has to face the Brazilian Jiu-jitsu Philosophies of Harryson Franz has carried him a long way in his journey. Whether it is handling stress at work, relationship quarrels, or his pursuit of becoming a BJJ world champion, Franz’s dedication and determination will allow him to become successful on every front as he continues to bulldoze through every obstacle in his path. Harryson Franz Special Thanks: I’d like to thank my training partners at Clark Gracie Jiu-Jitsu and my instructors: Rafael Dallinha, Brandon Magana and of course Professor Clark Gracie.